Select Products Must Go Now! Come See Our Wide Selection And Discounted Prices Today! 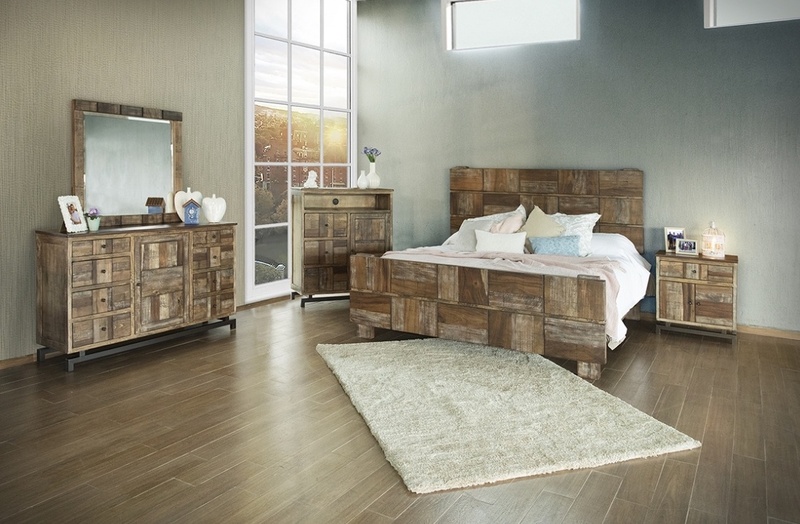 Stop By Our Showrooms For Solid Wood Rustic Furniture. 0% Interest Financing Available! 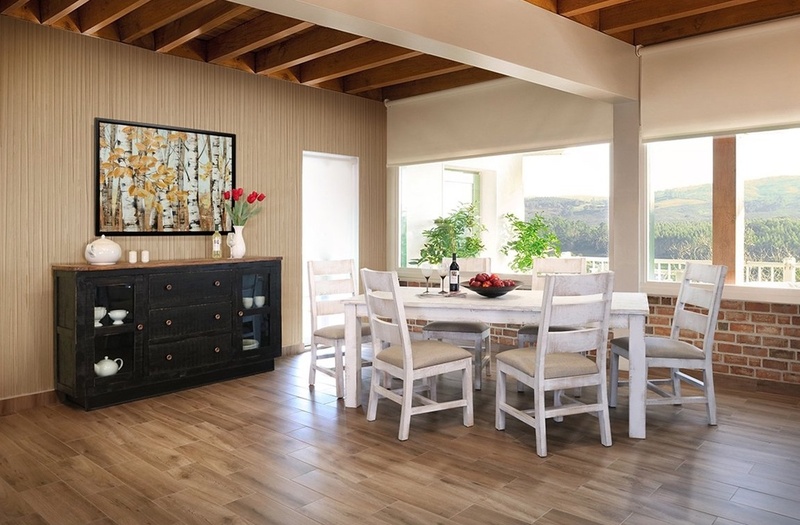 Come See Our Wide Selection And Have Your Furniture Today. 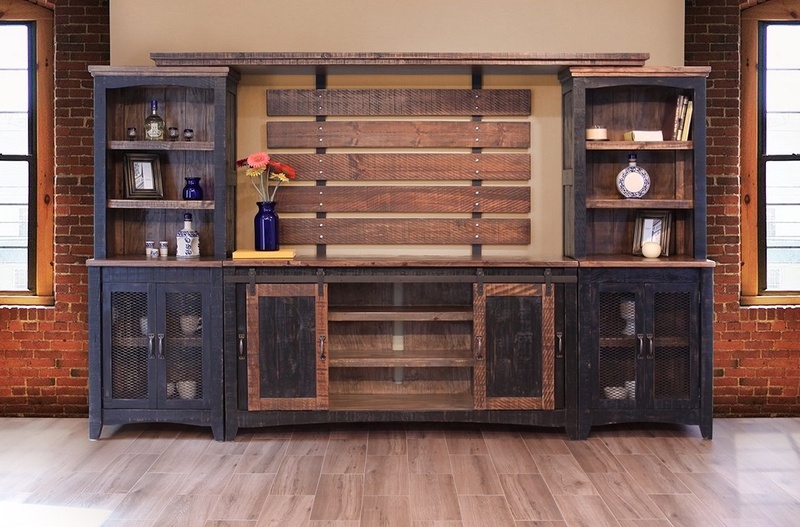 Houstons Best Discounted Rustic Furniture. Ask About Our Current Sales. Highest Quality Solid Wood Furniture At Affordable Prices. Come See Our Showrooms In The Humble, Baytown, Or Houston Areas. Get our furniture today and pay later!